View The Obituary For Evelyn (Evie) Chizzo. Please join us in Loving, Sharing and Memorializing Evelyn (Evie) Chizzo on this permanent online memorial presented by Peterson-Bassi Chapels Chicago, IL. View The Obituary For Dr. Zaccheaus Olayide Joseph of Lynwood, Illinois. Please join us in Loving, Sharing and Memorializing Dr. Zaccheaus Olayide Joseph on this permanent online memorial presented by Smits Funeral Homes Ltd..
View The Obituary For Grace Catherine Jurek of Clarksville, Tennessee. Please join us in Loving, Sharing and Memorializing Grace Catherine Jurek on this permanent online memorial presented by Skaja Funeral Homes. View The Obituary For Hailey Duty. Please join us in Loving, Sharing and Memorializing Hailey Duty on this permanent online memorial presented by Bradshaw & Range Funeral Home PC. View The Obituary For Abygayle N. Adelmann of Yuba City, California. Please join us in Loving, Sharing and Memorializing Abygayle N. Adelmann on this permanent online memorial presented by O’Neil Funeral Home P.C. and Heritage Crematory. View The Obituary For Dr. Oscar Charles Zink Jr. of Jacksonville, Illinois. Please join us in Loving, Sharing and Memorializing Dr. Oscar Charles Zink Jr. on this permanent online memorial presented by Buchanan & Cody Funeral Home. View The Obituary For N. Gay Whalin of Charleston, Illinois. Please join us in Loving, Sharing and Memorializing N. Gay Whalin on this permanent online memorial presented by Adams Funeral Chapel. Mrs. Maryella Haynes leaves to cherish her memory husband; Kenneth Haynes of Hinesville, GA, two daughters, three sons, five sisters, two brothers, grandchildren, other relatives and friends. View The Obituary For PETER (LUNGTING) LEE of Naperville, Illinois. Please join us in Loving, Sharing and Memorializing PETER (LUNGTING) LEE on this permanent online memorial presented by Toon Funeral Homes and Cremation Services. View The Obituary For Bruce Allen Gaba. Please join us in Loving, Sharing and Memorializing Bruce Allen Gaba on this permanent online memorial presented by Merritt Funeral Home. View The Obituary For ROSEMARIE KEATING of Pleasant Prairie, Wisconsin. Please join us in Loving, Sharing and Memorializing ROSEMARIE KEATING on this permanent online memorial presented by Strang Funeral Home of Antioch. View The Obituary For Harold V. Kirkpatrick of Coulterville, Illinois. Please join us in Loving, Sharing and Memorializing Harold V. Kirkpatrick on this permanent online memorial presented by Pyatt Funeral Home. View The Obituary For Mildred Zubrus of Niles, Illinois. Please join us in Loving, Sharing and Memorializing Mildred Zubrus on this permanent online memorial presented by Skaja Funeral Homes. View The Obituary For Paul E Woods. Please join us in Loving, Sharing and Memorializing Paul E Woods on this permanent online memorial presented by Hilligoss Shrader Funeral Homes. View The Obituary For Lorie A. Howard of Jacksonville, Illinois. Please join us in Loving, Sharing and Memorializing Lorie A. Howard on this permanent online memorial presented by Buchanan & Cody Funeral Home. 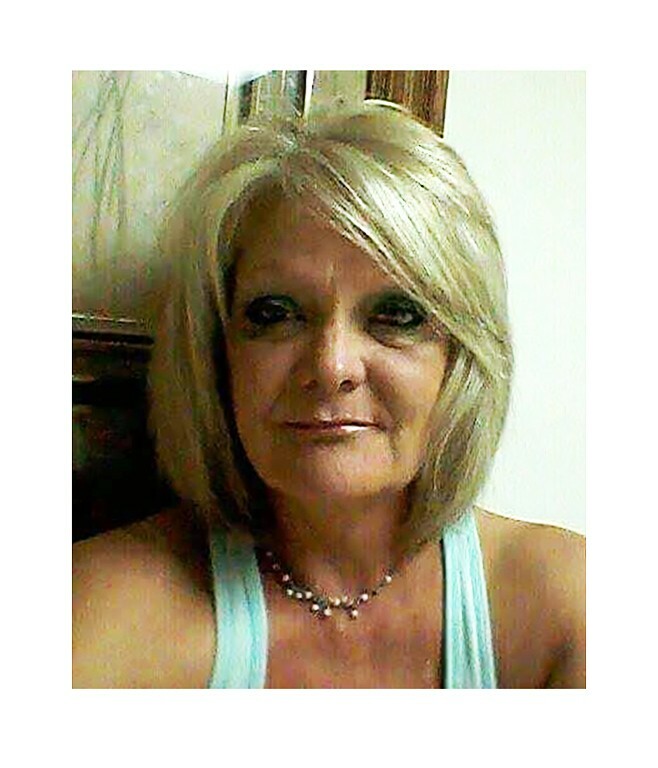 View The Obituary For Jill M. Fox of Macomb, Illinois. 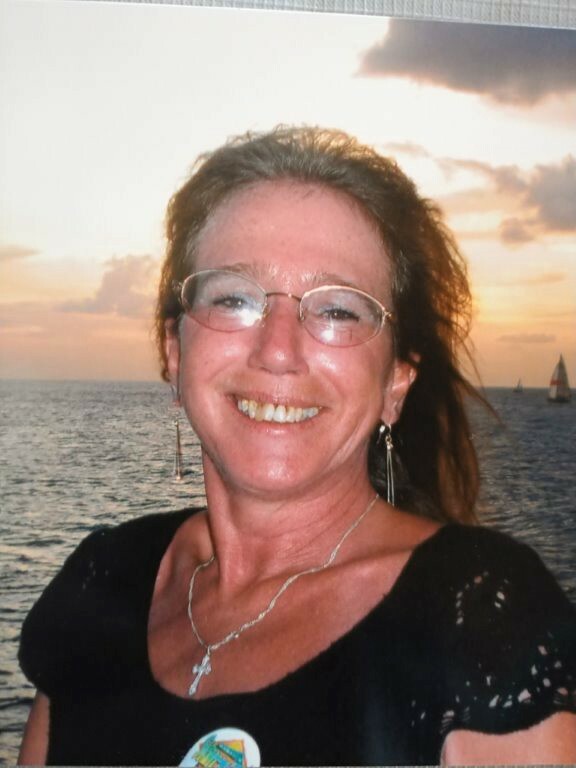 Please join us in Loving, Sharing and Memorializing Jill M. Fox on this permanent online memorial presented by Dodsworth-Piper-Wallen Funeral Home. View The Obituary For Violet Honeg. Please join us in Loving, Sharing and Memorializing Violet Honeg on this permanent online memorial presented by Unger-Horner Funeral Home & Cremation Service. 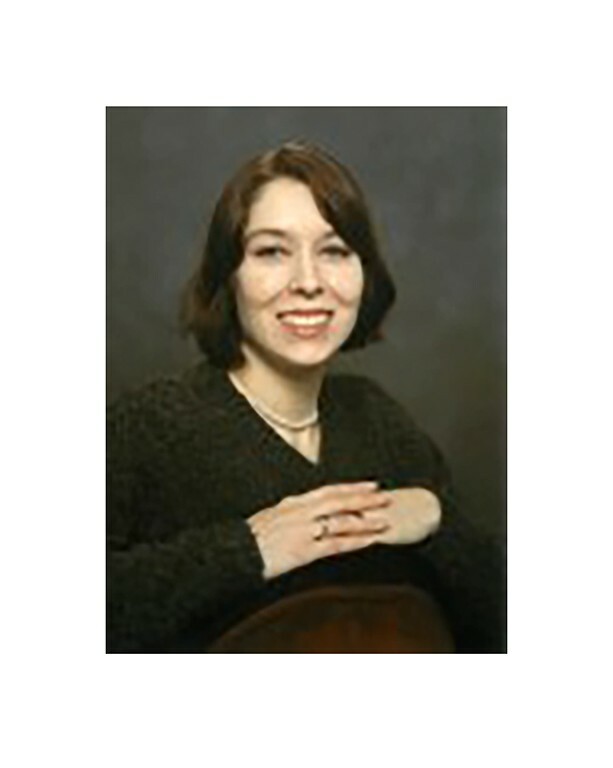 View The Obituary For Colleen Winter of Sugar Grove, Illinois. Please join us in Loving, Sharing and Memorializing Colleen Winter on this permanent online memorial presented by Conboy-Westchester Funeral Home. View The Obituary For Gust N. Vlahos of Western Springs, formerly of Westchester, Illinois. Please join us in Loving, Sharing and Memorializing Gust N. Vlahos on this permanent online memorial presented by Conboy-Westchester Funeral Home. View The Obituary For Dr. Eugene A. Frost Sr. of Big Rock, Illinois. Please join us in Loving, Sharing and Memorializing Dr. Eugene A. Frost Sr. on this permanent online memorial presented by Hultgren Funeral Home and Cremation Services. View The Obituary For Wilbert Lawrence Schaefer of Effingham, Illinois. Please join us in Loving, Sharing and Memorializing Wilbert Lawrence Schaefer on this permanent online memorial presented by Johnson Funeral Home. View The Obituary For Donna Mae Schultz. Please join us in Loving, Sharing and Memorializing Donna Mae Schultz on this permanent online memorial presented by McClure Funeral Home.